Proud to give shape to one of the most famous Italian icon in the world. When we think about pizza we think about tradition. A very familiar word for every Italian family. Our work? 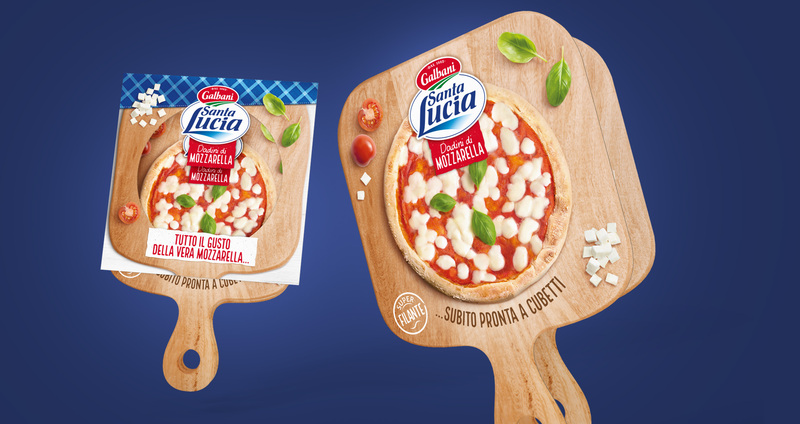 Mixing the taste and simplicity of Santa Lucia, shooting a real handmade pizza. As everybody knows this starts from a good dough and goes on selecting fresh tomatoes and basil. 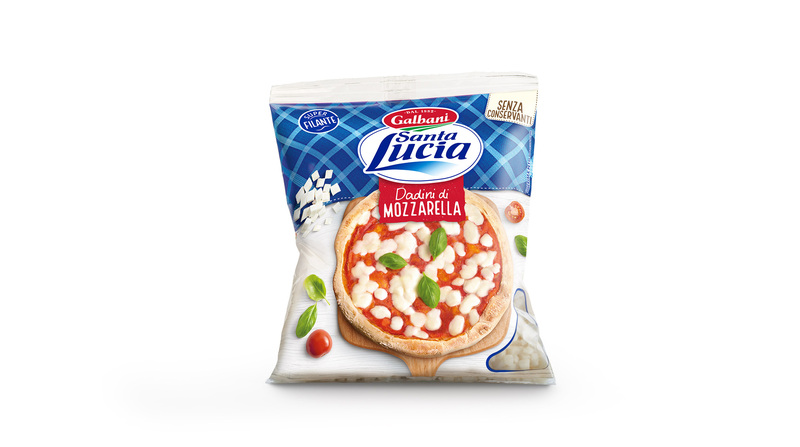 Last but not least our original mozzarella! When creativity and authenticity meet freshness, everybody agrees. The end result? Take a little piece of pizza and let us know!